The last Blow Monkeys album, “The Wild River,” was released on the indie label Monk’s Road Records [no I don’t get any kickbacks…] last year to the rapture of their fans. But this year there has been another project to keep Dr. Robert out of mischief. The label has commissioned an album along the lines of the This Mortal Coil project for 4AD back in the 80s-90s. 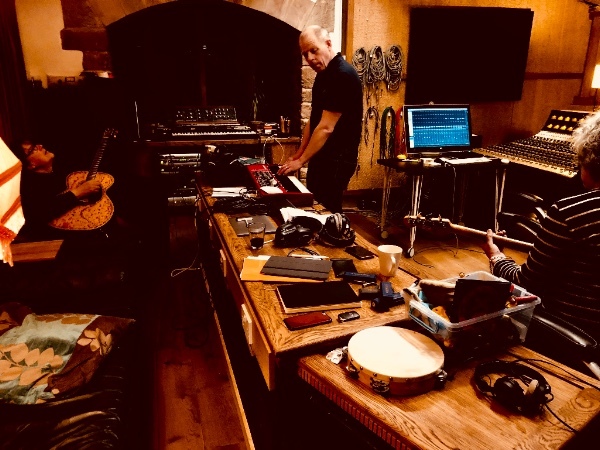 The label has commissioned a collective album under the name Monk’s Road Social and all of the musicians on the label have put their two cents into the writing and recording of the album, due early next year. Who were involved, you might ask? Surely one might recognize several of these names. All of them were encouraged to participate fully, but Dr. Robert of The Blow Monkeys was sitting in the producer’s chair and was overseeing the whole effort. There was a pre-release single released this weekend [Monk’s Road likes to do things on a Sunday…] and it can be seen and heard below. So, yeah, I had noticed this being mentioned in the Monk’s Road emails I subscribe to but had been preoccupied with this and that in my off time. Something told me yesterday to look into this and I was rewarded with a sumptuous serving of vintage soul with all of the production value that computers can’t replicate! I thought that the last Blow Monkeys album was really something else, but this seemingly takes it up to the next level. I mean, this was The Bomb! Listen! ¡Mamacita! That was some serious deep diving into music lovingly rendered with all of the lush detail of a hand-built easy chair with kidskin upholstery on a deeply buffed mahogany frame. It sounds like the interior of a vintage Bentley! Who’s playing on that masterpiece? So yeah, you may have an interest in nabbing that on limited 7″ single from the Wonderfulsound bandcamp store of the first release from the album, available now – here. £7 for the wax or just 2 for the DL. Though the album will ship on Monk’s Road, Miles Copeland’s 7″ label, Wonderfulsound is doing the honors on the vinyl 7″ this time. The 7″ ships at the end of this month. 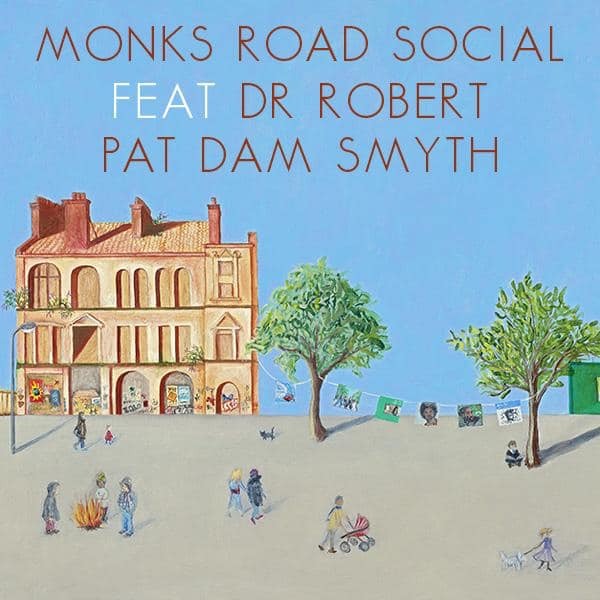 My interest in Monk’s Road Social is now at an all time high so I eagerly await the album, due early next year. It sounds like it will more than tide me over until the next Blow Monkeys opus. This entry was posted in Core Collection, Want List and tagged 2018, 2019, Dr. Robert, Monk's Road Records. Bookmark the permalink. Well, that sounded exquisite! And I recognize a few of those names, most notably Steve White, longtime drummer for The Style Council and Paul Weller. I notice he hasn’t played on the last few Weller albums and have been wondering what he’s up to. Echorich – Dr. Robert seems to be grooving on a new plane lately. And there, Monk, you have the best album title the man could ever come up with. Groovin’ On A New Plane….just brilliant! SimonH – Well, I’d assumed that for years. He was half of the band on my favorite Toyah album, “Prostitute.” Among other delights. This is a milk bath of sound, a luxurious song that languishes artfully in its own repose. It is the aural equivalent of dark chocolate with raspberry filling. chasinvictoria – Then we are in agreement?